Unlike other service providers, whose solutions revolve around a specialized software suite or large infrastructure investment, Nolan is focused on helping organizations leverage the investments they’ve already made in business analytics. 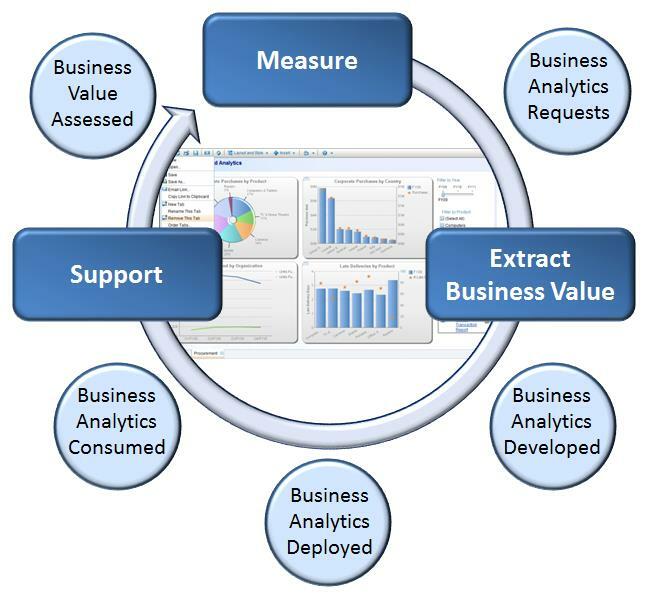 Our proprietary Business Analytics Maturity model clearly outlines the operational practices and procedures that must be in place in order to operate as an analytics-based organization. These practices will enable your organization to quickly identify, prioritize, and implement capabilities that offer the greatest impact. No matter where you are in addressing your business analytics challenges, Nolan has the expertise, tools, and methods to help your organization maximize value at each stage of the analytics life cycle. Nolan consultants overlay our proven model onto your existing business and technology environment to enable quick and accurate identification of gaps. This gives your organization the direction you need to fully — and rapidly — bring your capabilities to optimal levels. The Nolan approach also examines data quality, process accuracy, cycle time, and controls to reveal specific opportunities to improve performance. Nolan consultants work with you to focus efforts on those areas that deliver the greatest impact in the near term so that you may begin realizing value right away. Nolan addresses the tactical needs of today and the strategic directions for tomorrow.